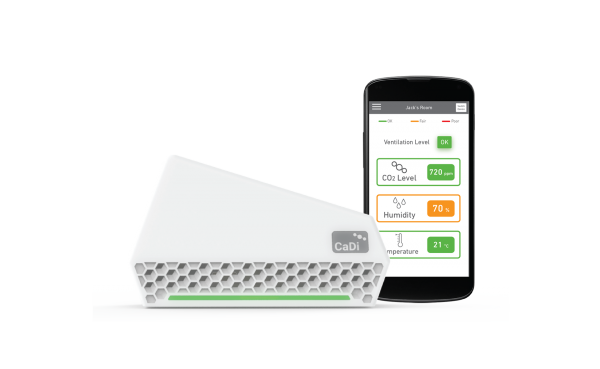 NuWave’s CaDi CI-100 is a non-dispersive infrared (NDIR) based Carbon Dioxide (CO2) Monitor designed for detection of CO2 concentration levels in domestic dwellings, offices and other indoor environments for the purposes of effectively managing ventilation for occupants comfort and health. 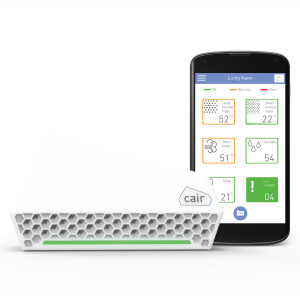 The sensor features a CO2 sensor that is stable and maintenance free with a measurement range from 400 – 5000ppm. 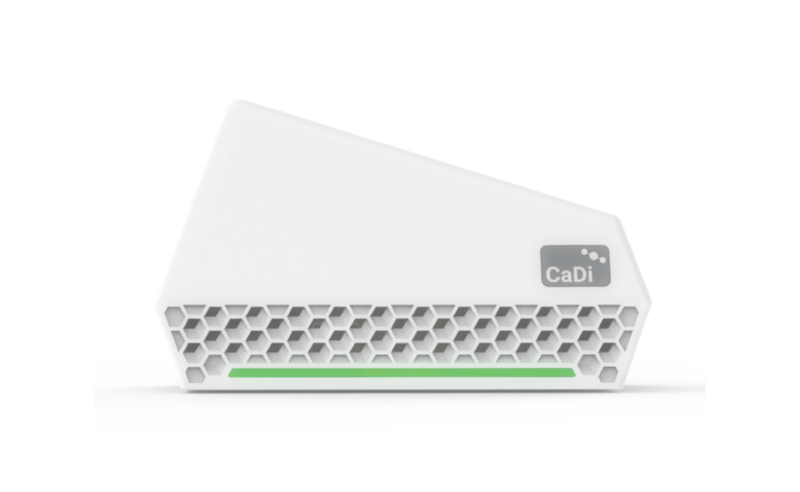 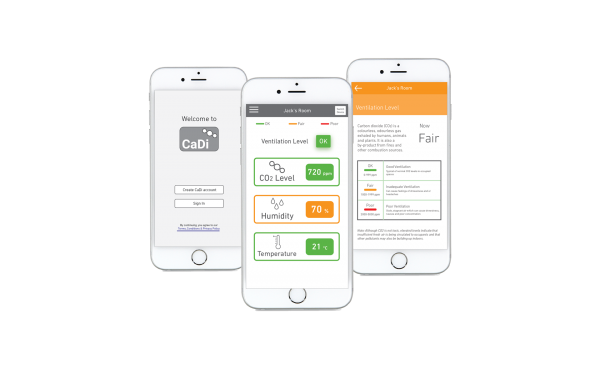 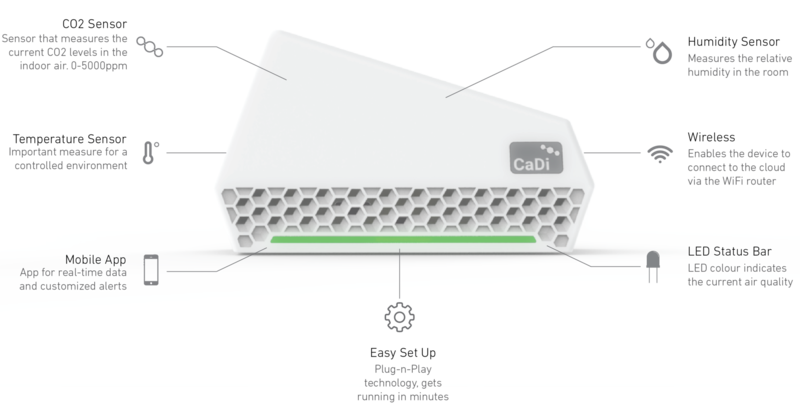 The CaDi CO2 monitor integrates with NuWave Sensor’s air quality monitoring system which enables remote monitoring via a smartphone app. 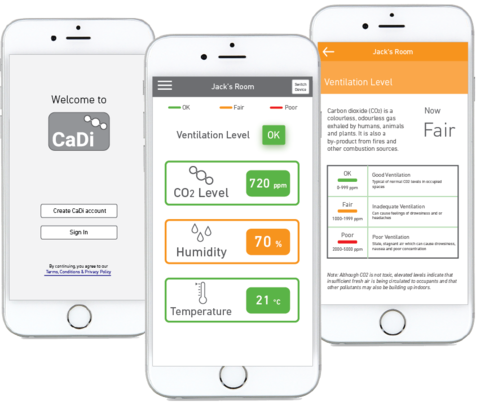 You can track data from your connected CaDi CO2 monitor using the CaDi App by NuWave Sensors that is available on Google Play Store and coming soon to Apple’s App Store.